Recently I was invited to a Pampered Chef party. I wasn’t sure what to expect. The consultant handed out catalogs and I suddenly got much more interested. There were so many great kitchen tools that would make cooking plant-based fun and simple. The catalog includes colanders that can wash my quinoa and lentils without everything falling through. Then it was time for cooking. We were separated into groups. 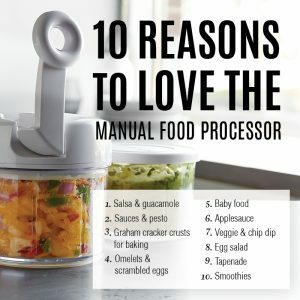 I was in the group that chopped up vegetables using the manual food processor. It made it so easy to create a simple salsa. I was already hooked. How could I not have this great tool? One of my favorite toppings is salsa. I love to make my own salsa to top just about any recipe. Salsa doesn’t always have to be super spicy. You can add fruit like mango or pineapple to make it sweet. I created a simple salsa recipe last summer when my mangoes and tomatoes were bountiful at my local grocery store. 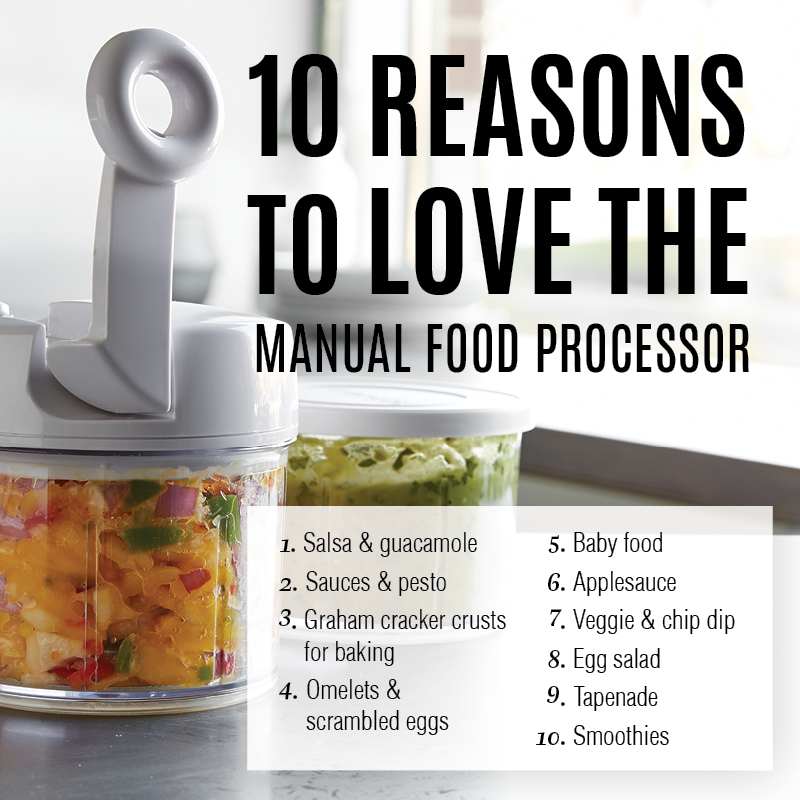 As I looked at the manual food processor I realized how much easier makin g my favorite salsa would be. Just add all the ingredients and chop once. 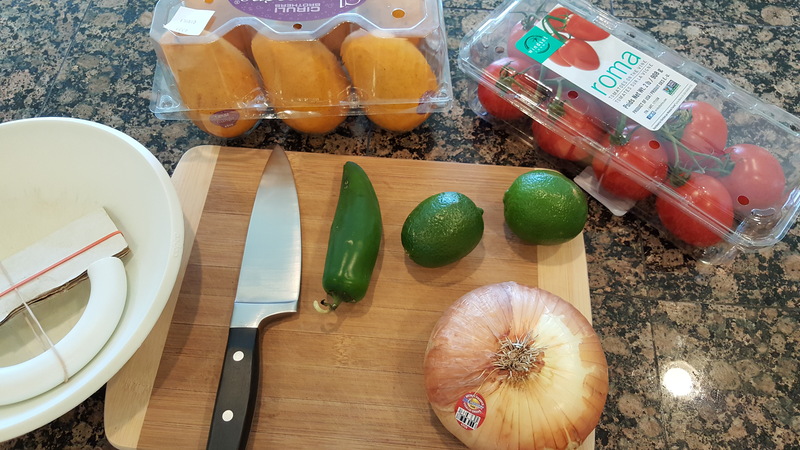 Usually I add sweet or red onion, tomatoes, mangoes, jalapeno, and lime juice. Sometimes I’ll add some chopped cilantro too. My goal is to make plant-based recipes easy for everyone. You shouldn’t need to spend a lot of time and energy creating fancy recipes every day. Most of the time I make my meals in 20 minutes or less. It was an easy choice to become a consultant. I want to share these great tools and my recipes so you too can see how easy it is to be plant-based. Preparing quick recipes with tools that make it easy are how you make cooking fun. You shouldn’t need to spend a lot of time in the kitchen to make healthy and delicious food. You can check out my Pampered Chef website any time. Please check out my Facebook Page to find out about upcoming online parties. I have purchased a number of products from PC over the years. It is a great product. Good luck with your business.